Join the 15-day and additional 30-day program. Listen to a session every morning, build motivation through small tasks and science-based findings, and quit smoking cigarettes for good. 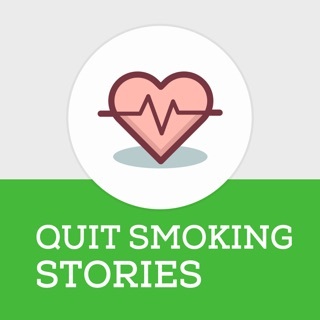 We believe that quitting cigarettes is not about saving money, or not even about improving your health. These are results. But the motivation needs to come from much deeper. 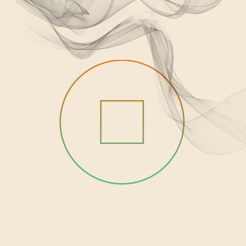 By breaking routines and building motivation through science-based actions and a mindfulness-approach, together we build up to Life Day: the day you will quit smoking cigarettes. Forever. Listen to the session, have some breakfast with it – take your time. This will give you motivation for the day, as well as actionable tasks that will strengthen your position to quit smoking. 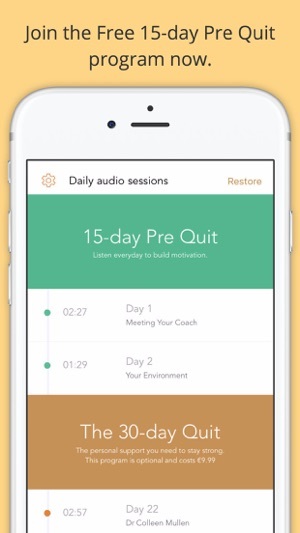 Lifeboat offers the 15-day Pre-Quit program to everyone who wants to prepare in a smart way, based on insights from both mindfulness and science. Step by step, day by day, we will work together on your preparation for Life Day – the day you will quit smoking. Building motivation, breaking routines, setting up several support pillars for you – and get you ready for Life Day and the days after. It’s not easy, but everyone CAN quit smoking. We will guide you through. 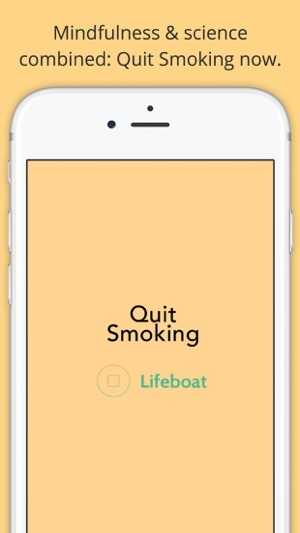 Have you tried to quit smoking with apps before? 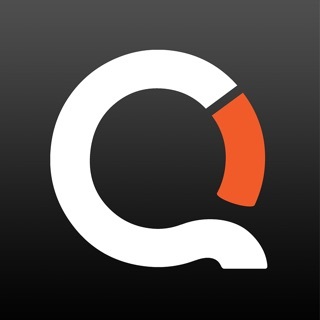 Like Livestrong, Smartquit, Quitbit, Quitstart, Quit Charge, Quitpro, or others? Then take a fresh approach and we'll make sure it's your final attempt. If you already know and use Headspace, you know mindfulness can be of great help. Give it a try. 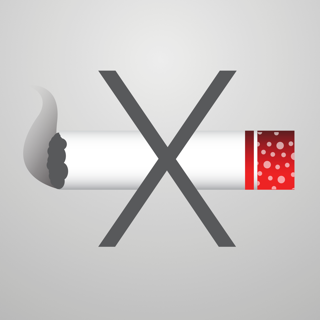 Join now and quit smoking for good. 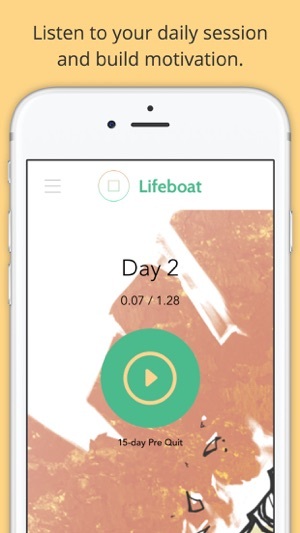 It's really an amazing Health related App. 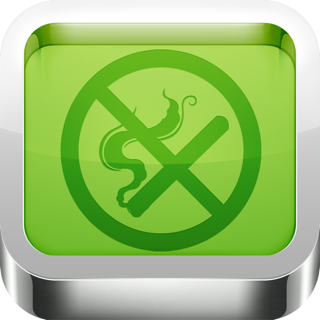 Best program to quit smoking cigarette. Must download.